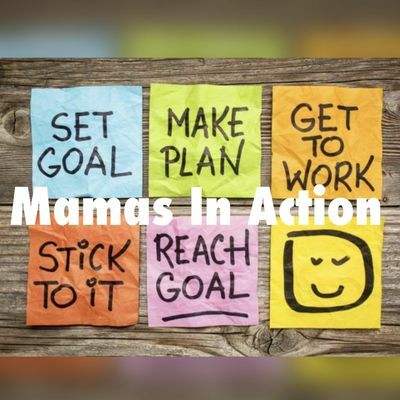 Mamas In Action is an event geared toward bringing your 2019 goals into fruition. We will discuss your New Year's resolutions and goals to help you create actionable steps to attain them. 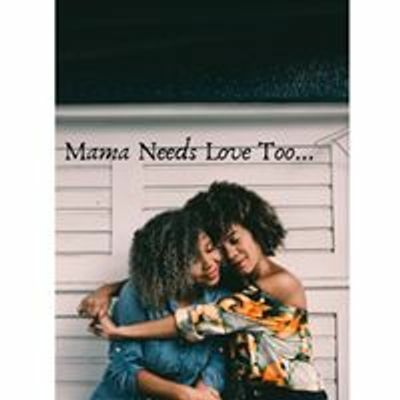 Our speakers will be there to assist you in crafting S.M.A.R.T (Specific, Measurable, Achievable, Realistic, Time-based) goals around health & wellness, money mindest and dating & relationships. Participants will walk away with a plan to make 2019 their best year yet. Materials, light fare and refrshments will be provided.